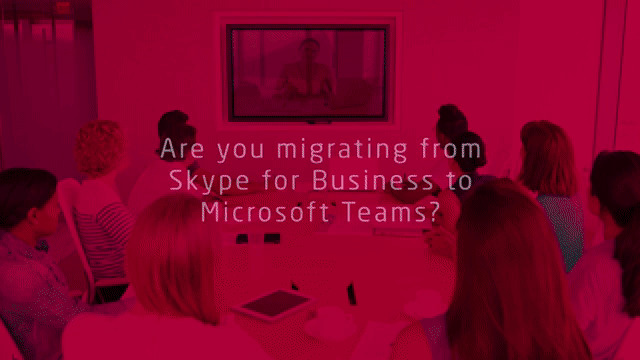 Organisations undertaking the migration from Skype for Business to Microsoft Teams must consider the risks as well as the opportunities of the upgrade. Arkadin are one of the first Microsoft Gold partners to have successfully upgraded customers from Skype for Business to Microsoft Teams. Register here, and you can also submit a question to Charlie and the team! Register to watch the Webinar On Demand!